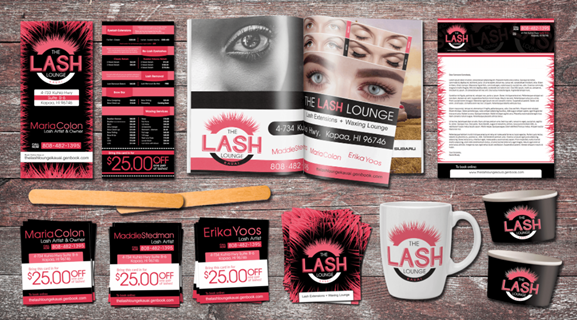 Take your business to the next level with Lamberk’s vast array of branding and marketing services. 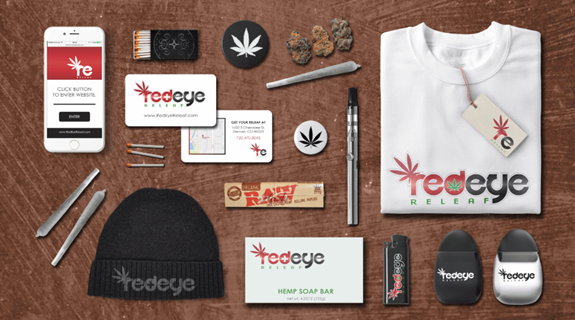 Whether you’re in need of a complete brand or simply ordering new business cards, we’re there to meet and exceed your expectations. 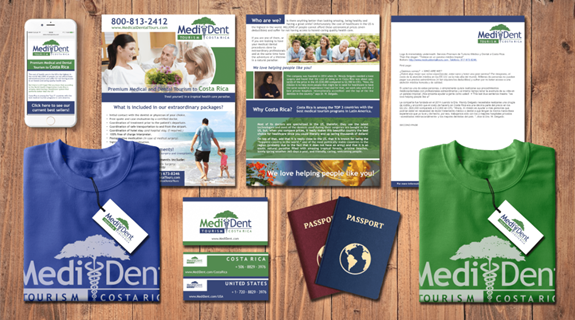 Our goal is to be your reliable source when it comes to marketing your company or your personal printing needs. Denvers first sushi burrito resturant! 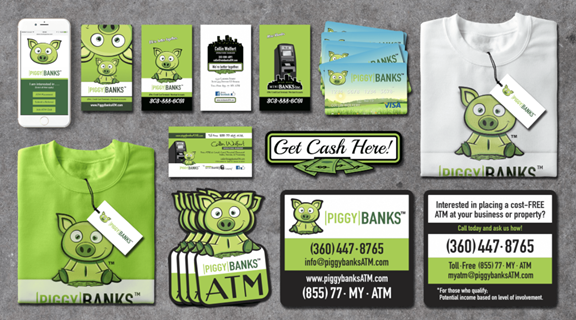 Custom wraps for ATM Machines! Affordable dental in Costa Rica! 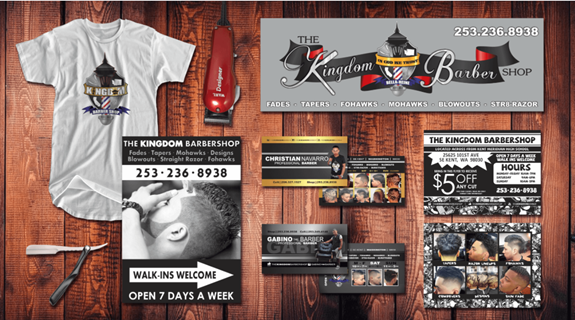 Fort Kent’s latest barber trends! Born and raised on the island of Kauai, Eleisha moved to Colorado to pursue her creative aspirations. She now resides in Gering, Nebraska as the founder of Lamberk. 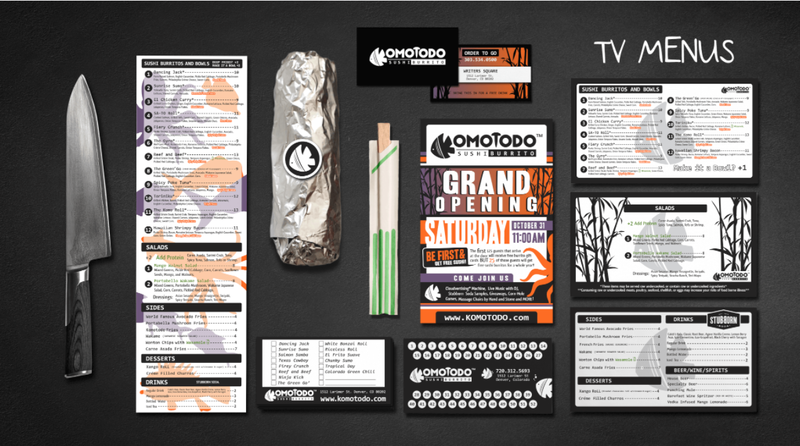 With over 10 years of experience in branding, marketing and sales, you’d expect her to know a thing or two about curating great work; and her portfolio doesn’t disappoint. Eleisha is passionate about building a cohesive network. 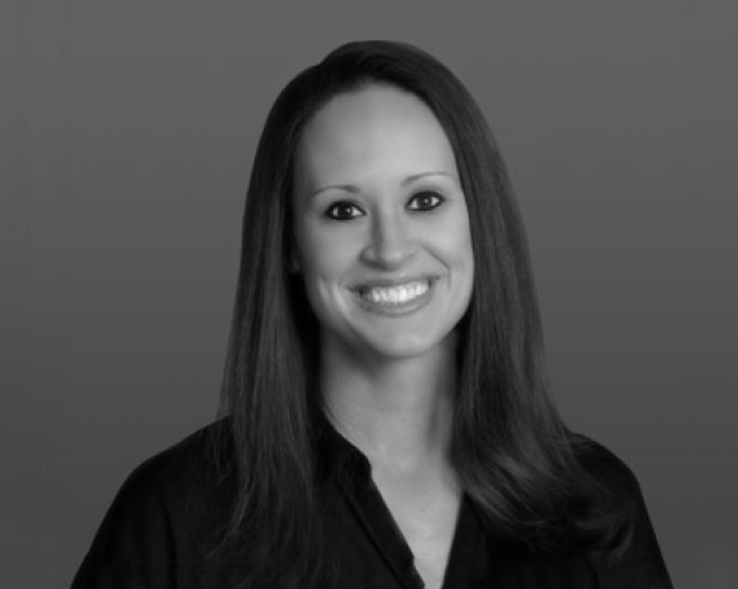 She enjoys working closely with her clients every step in the design process. From graphics to prints, Eleisha believes that every piece of design can be a work of art. 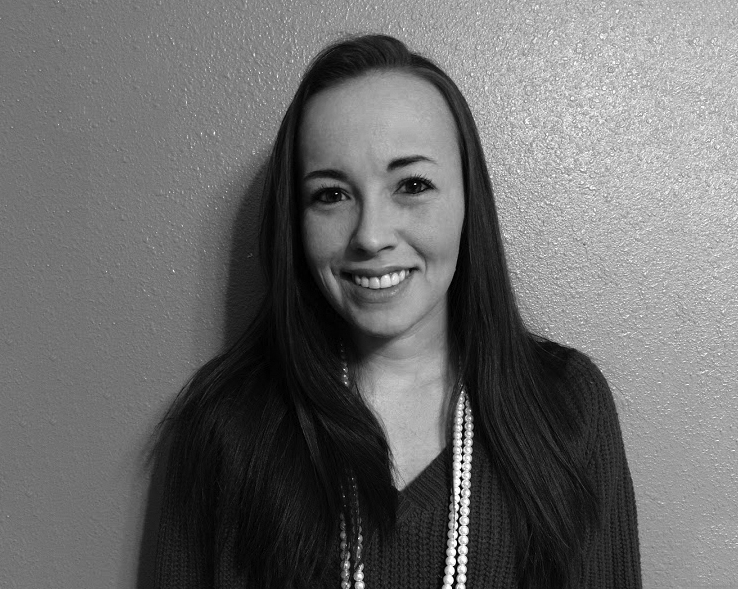 Growing up in “Colorful Colorado” allowed Cierra the opportunity to assist in the expansion of Lamberk into the website industry nationally. Her objective is to ensure that every customer is enthusiastic in continuing their business with Lamberk’s branding services. Cierra has over 6 years of continued education that has provided her with the tools necessary to furnish viable resolutions to every customer in an expedited manner. On a personal note, she was born to play basketball! There is nothing a game of basketball can’t fix!